Happy New Year! 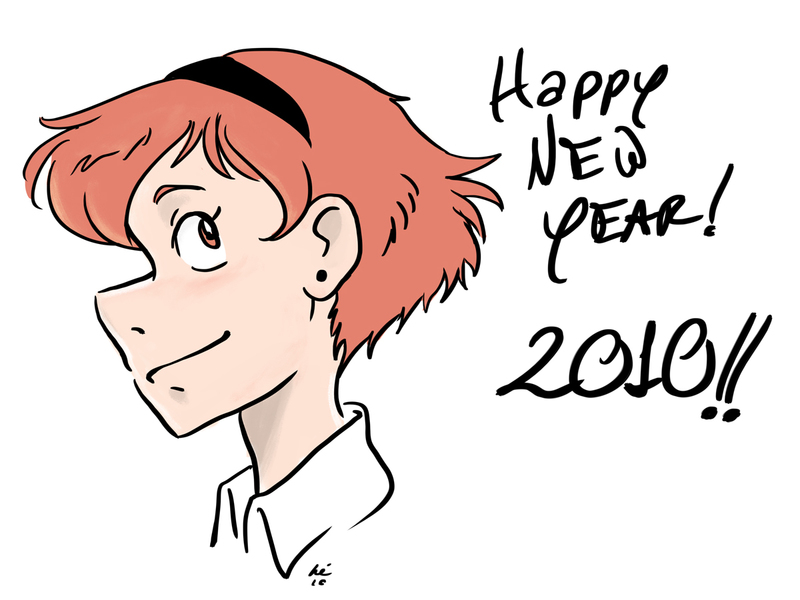 Welcome, 2010! A little late, but it’s still good.